"Several years ago my son Al invited me to join him on a mission trip to San Antonio. My first thought was "that would be pretty cool" working side by side with Al helping people we had never met. I have now completed my second year on this mission trip, driving almost 2000 miles round trip to join the team from Whites Chapel. 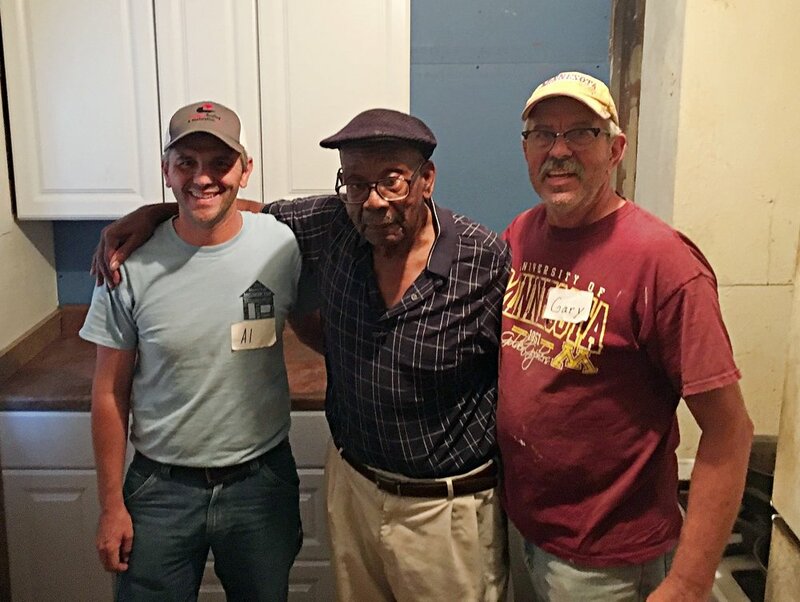 While I was very excited on the way to the first home that we were assigned to, that quickly turned to a sense of responsibility - not only to the homeowners but also to the work team. Working with Al became very easy as we were both comfortable working together. At times there was a lot of joking, other times were stressful as things didn't go as planned, but we always remembered why we were there. At the end of the job we were always tired, always dirty, always satisfied and grateful for the chance to be of service to our fellow man. Reflecting back on the experience I felt many different emotions: humility, thankfulness, shame (that people live in such conditions), accomplishment, and yes pride, pride in what was done for another. " 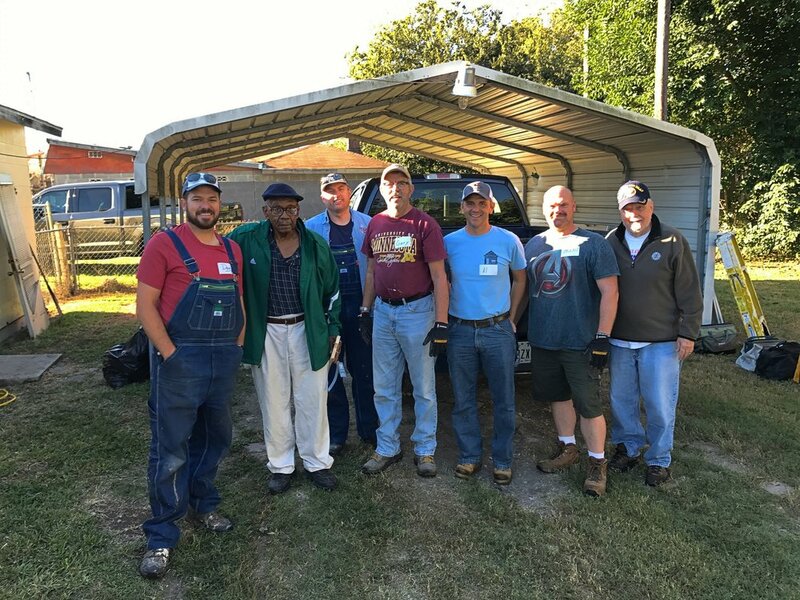 "When I started coming to Blueprint Ministry five years ago with White’s Chapel Men’s Mission trip it was an eye-opening experience. I’m pretty handy with tools and pretty fearless when it comes to taking on remodeling projects, but these homes take it to a new level. Inevitably, at some point during the weekend, usually while elbow-deep in plumbing I’ve never seen, I found myself calling one of the best remodelers I know…my dad. I’d explain the situation as best I could over the phone and he would try to diagnose it from over 1,000 miles away. After the second year of this I told him it would be a lot easier on me if he would just drive down from Minnesota and go on this trip with me! Ever since then my dad has made the trip to Texas for our annual Blueprint weekend. Being so far away from each other, we don’t get very many opportunities to work together on these sorts of things. BluePrint has given us the time together to do something we both love in a way that lets us follow Jesus’ path." Interested in booking a working retreat with us? Click the link below for more info. Newer PostWe are the Same: Everyone Suffers // A Guest Blog by Joybelle Grant. Older PostMeet Our Summer Staff!